How can I start with Worksheet 1 instead of Worksheet 12 as shown today? 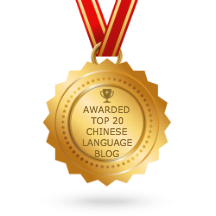 To learn a Chinese character effectively, you should first understand the meaning of the character, then, know how to pronounce it, followed by know how to write it in correct sequence of strokes. That’s why in my site, a Worksheet is posted every weekend, containing words you have learned in the week itself. For your case, I would strongly recommend that you spend some extra time to read through the posting under category of Daily Word. Basically for every 5 characters you’ve learned, you can get their respective worksheet from the category of Worksheet(Download), simply print it out and start practising you writing skill.